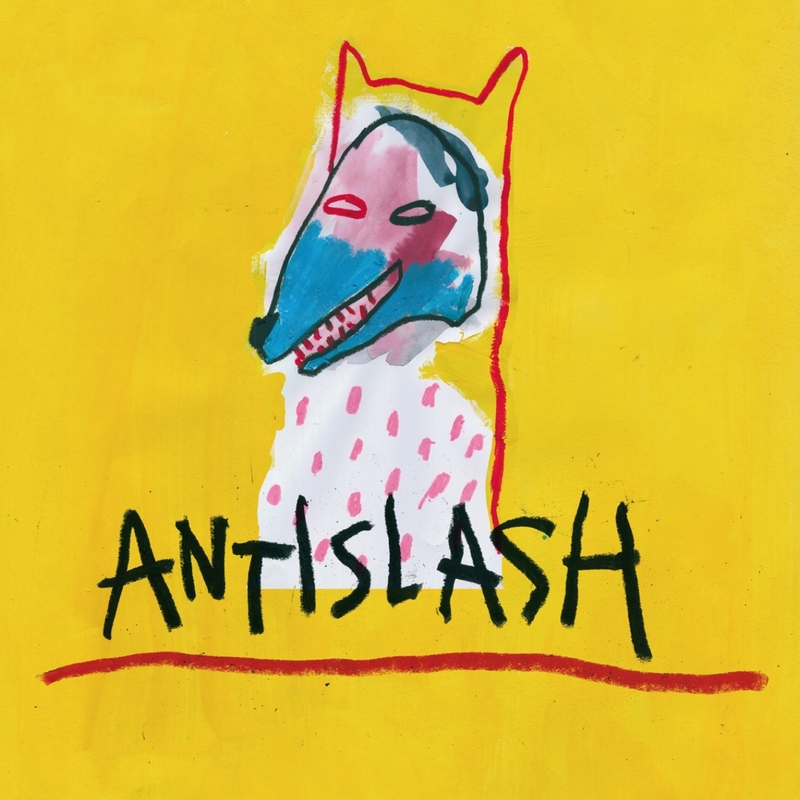 Antislash is back on Circus Company with a brilliant and inspired 4 tracker. For there second release Charlie Notfonk, Pit Spector and John Merrick bring there production to an upper level. One year after “format c:” (CCS011), the 3 mates come up with a wonderful record stuffed with a large range of ambiance which show us there talented versatility.A side opens up with La Fureue de Vaincre, a pure dancefloor bomb… That one makes you understand that these kids aren’t here to laugh !!! Some heavy madness… It’s the perfect track to build up the pick time of a night. Next one is Butterwings : the deep and mental side Antislash..
it’s all about sensitivity. Perfect for a late afterhour.The B side leads us into a more “psychedelic” direction. If you like freaky minimal techno, Troma is made for you. That track is a great synthesis of the actual minimal kind of sound mixed with the Antislash craziness.